Windows Explorer is quite handy for many users as it provides easy access and a graphical user interface in its operating system. However, this file manager might not be so helpful and friendly if you need it to do something extra, e.g. copy file names or paths. To overcome this shortcoming and make up for its limitation, a little add-on to the file manager could be helpful. 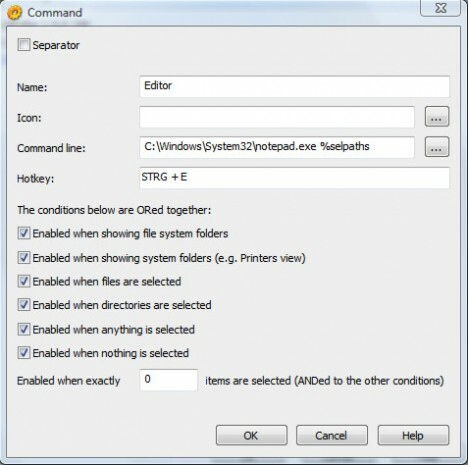 StExBar is a plug-in for Windows Explorer which enhances the file manager with some practical features for users’ day-to-day use. The filter box: type anything in the filter box and it will instantly filter your files and folders as-you-type.